Sure, there are cruisers ... and runabouts ... and go-fast boats out there. But if your time on the water is dedicated to fishing, and only fishing, chances are you've got a keen eye set on a Mako. 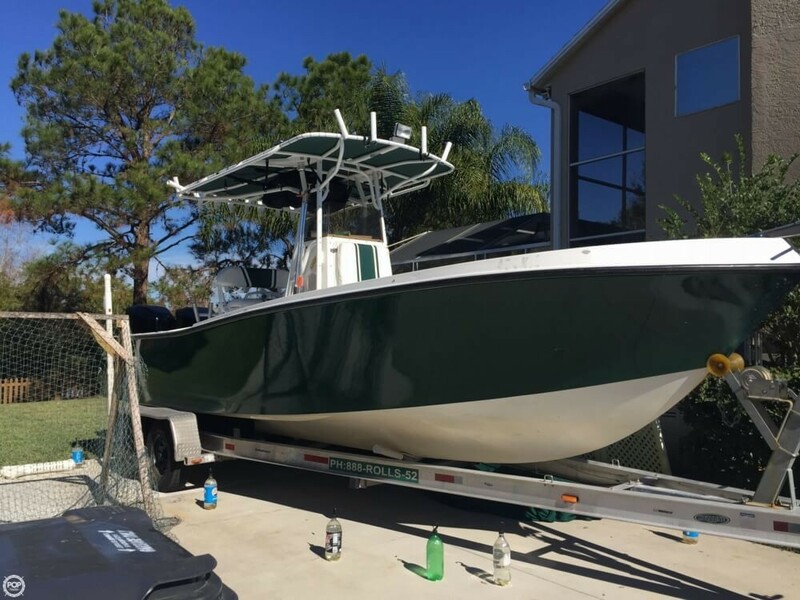 This boat builder has been known for more than 45 years for its saltwater fishing boats, and has recently ventured into inshore lake and river boats as well. But the emphasis has always been creating a great experience for those with rod and reel in hand. "The older Mako center consoles were very reputable, seaworthy boats that have always had a cult following," says Charlie Levine, editor/publisher of FishTrack.com. 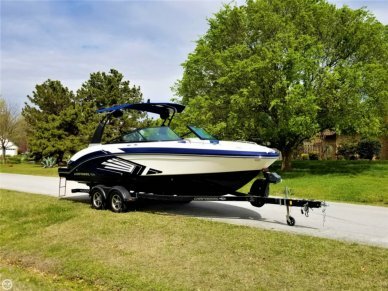 "The old Mako 17-foot center console is one of the best selling boats of all time, dating back to the late 1960s or 1970s." The company focuses on models ranging from 16 to 28 feet with center consoles, smart storage areas and plenty of rod holders around. The company prides itself on its "Voice of the Customer" system it has used to gather valuable feedback and deliver boats its clients are asking for. "There are many enthusiasts who seek out these older Makos even today to restore them and keep fishing out of them," Levine says. "The 20-foot center console was also a super popular hull and there are still thousands of them being used by anglers all over the country and abroad." 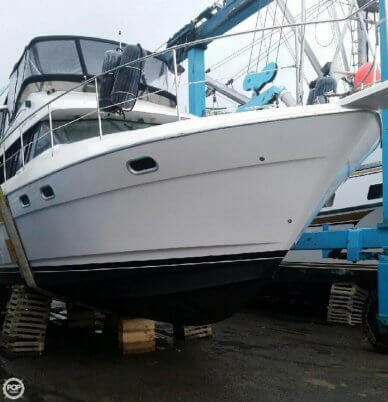 Today, POP Yachts lists dozens of used Mako fishing boats, starting at very reasonable prices for those looking to make an investment. 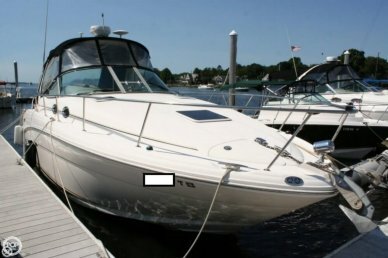 Just check out the 1990 Mako 251 pictured above. 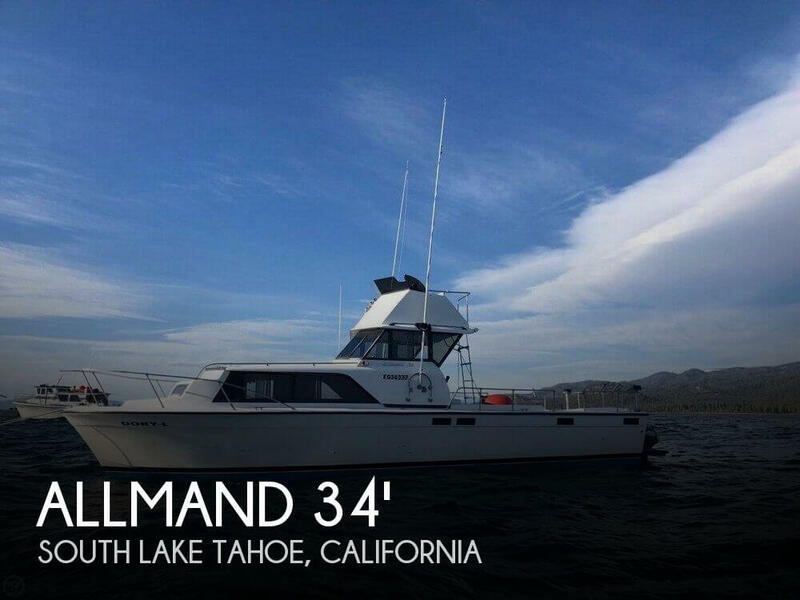 It's so tough that it was once a marine patrol vessel. 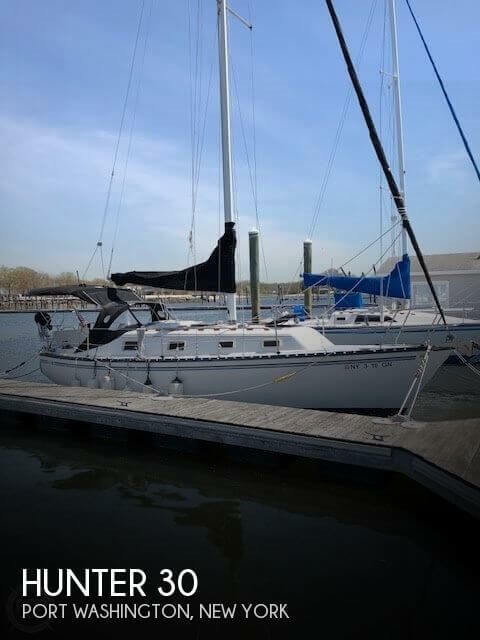 It was refurbished in 2010, and the price is right, including the trailer and bimini. 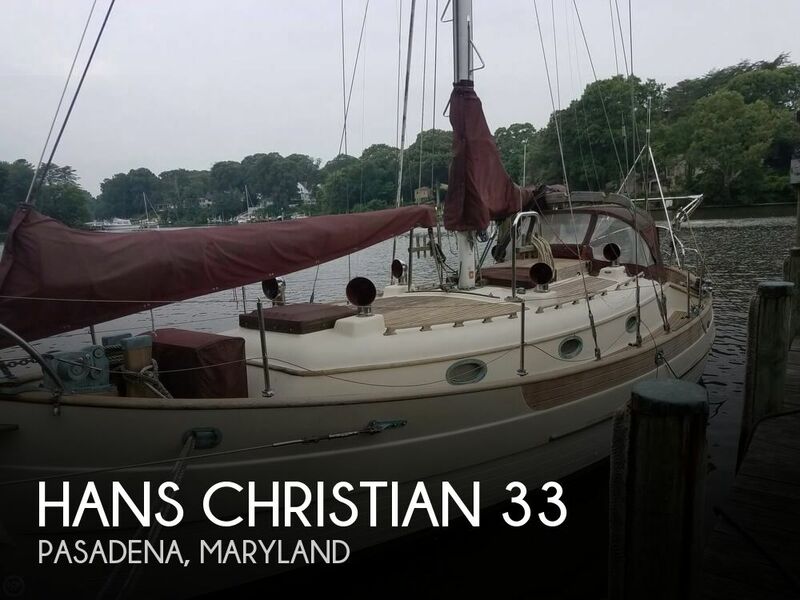 But with POP Yachts, your options certainly don't stop there. 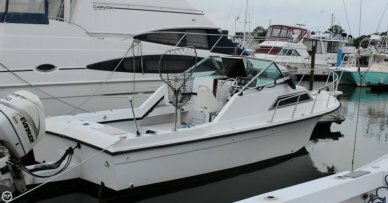 The Mrs. may not be too excited about the "Bad Fish" artwork, but there's plenty to love about this 1992 Mako 26. 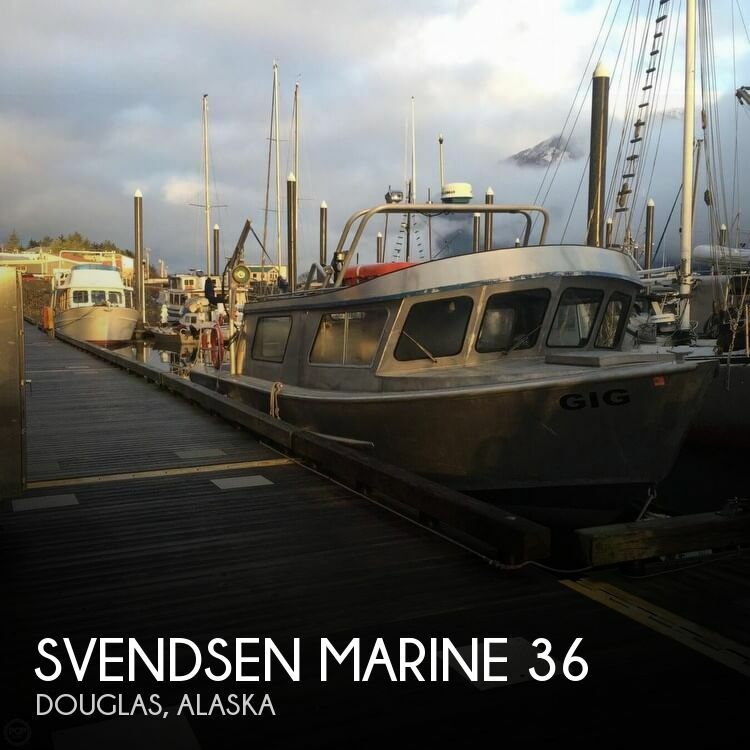 This classic boat has a newer 2005 Evinrude motor. Looking for something newer? 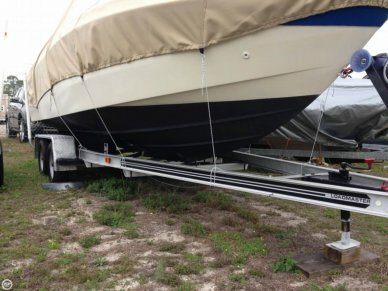 How about a fully loaded 2013 Mako 18 Inshore LTS? She may be smaller than others, but she'll bring the party to life with Kenmore stereo and speakers along with some peace of mind with a warranty still in place until 2018. You'll find dozens of Mako options in POP Yachts' listings, and you're sure to find just the right vessel for your next big catch.